Why should you buy a Lincoln from Holman Lincoln Maple Shade in New Jersey, serving Cherry Hill and Mt. Laurel? Because you'll get the ultimate in performance and comfort when you're driving and the highest level of service when you're not. The Lincoln lineup includes three types of exceptional vehicles. 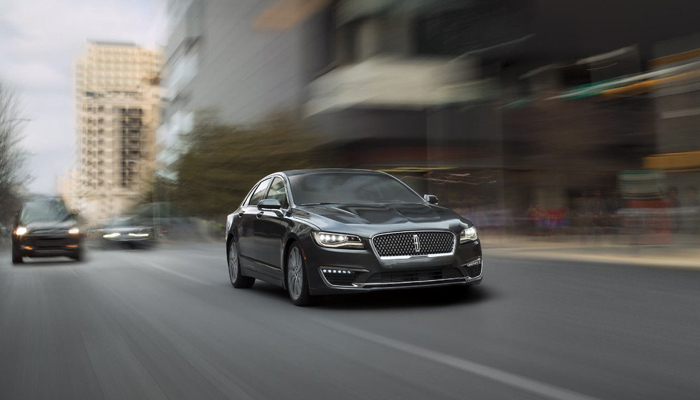 The Lincoln MKZ, Lincoln MKZ Hybrid, and Lincoln Continental make up the prestigious collection of sedans. The roomy and versatile crossover vehicles include the Lincoln MKC, Lincoln MKX, and Lincoln MKT, and the top-of-the-line, supreme SUV is the Lincoln Navigator. All of these models exude impeccable style, exhilarating performance, and indulgent comfort and convenience features. However, owning a Lincoln makes you feel spoiled not only inside the vehicle, but outside as well. Owning a Lincoln vehicle gives you red-carpet services anywhere you go. The Lincoln Way™ app is your way to access a personal concierge, schedule pickup and delivery of your vehicle for service appointments, find and reserve parking, and operate your vehicle remotely. You also have access to the Lincoln Experience Center, which features a Connectivity Lounge, Story Wall with the history of the brand, a Custom Fit Studio for personalizing your Lincoln, a Café and the Lincoln Lincoln Black Label + Revel Sound area, where you can explore Lincoln Black Label themes and surround yourself in concert-level Revel audio. 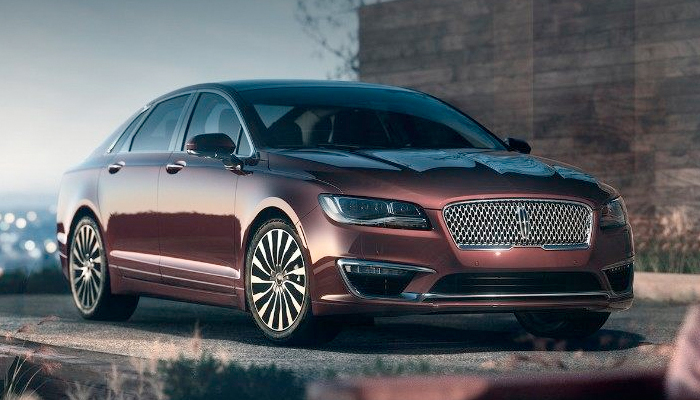 Finally, there's the many benefits of a Lincoln Lincoln Black Label purchase. Start off your shopping experience with a mobile showroom that comes to you, your own shopping assistant from start to finish, a studio here at the dealership with a private fitting room, and delivery of your brand-new Lincoln vehicle (within 30 miles of showroom). You get complimentary car washes and annual detailing, a 4-year/50,000-mile premium maintenance plan, and access to the AVIS® President's Club, an exclusive, invitation-only program. There's really no reason to not buy a brand-new Lincoln vehicle, so start the shopping experience right now by browsing our entire online inventory. We'll be here for you when you're ready to take a test drive! There's no mistaking your arrival when you pull up in a Lincoln. With its ample front grille and muscular frame, the Lincoln puts all eyes on you. Under the hood the twin-turbocharged engines will have you grinning at the power from every burst of acceleration. The cabin is a rejuvenating escape from a noisy, crowded commute - thanks to spacious interiors, supple upholstery, and surround-sound audio. Choose the Lincoln Black Label trim and pamper yourself with exquisite interior features such as Venetian leather, Alcantara accents, and pristine wood details.